In an era when bars are closing, this documentary on the San Diego scene keeps the doors open and highlights their importance. Visiting these bars was a high-risk activity. Raids were frequent, and patrons faced jail time and public humiliation when their name, occupation, and address appeared in newspapers the next day. “Our lives could have been ruined," says Jill McCall, a lesbian who was arrested at The Club in 1966 while celebrating with friends. She was booked for "lewd and lascivious conduct," but luckily her case was dismissed. She went back to The Club the next night. "We were popular then," she quips with a laugh. Despite police harassment, the bars persisted, and the patrons returned. Despite being hotbeds for arrests, the bars were also places where resistance grew. During the '70s the muscled, mustachioed, surfer look took hold along with disco fever. The Ball Express, a massive club housed in an airplane hangar, drew crowds of a thousand people gathered for acts such as Barbara Cook, Gloria Gaynor, and Eartha Kitt. 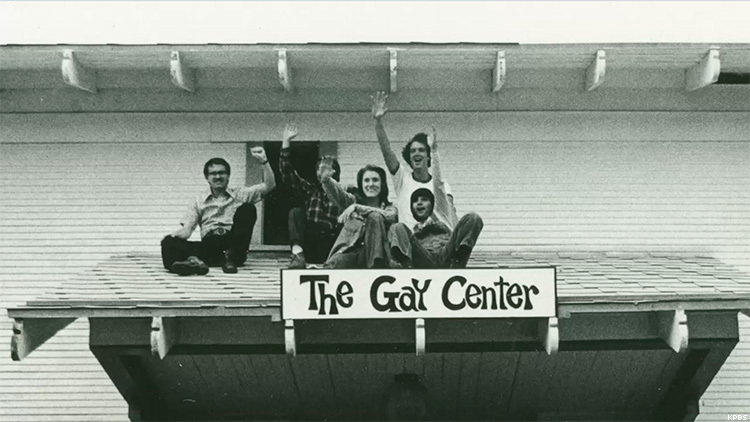 Bars like the WCPC (West Coast Production Company) encouraged self-expression through events including amateur strip contests and Jell-O wrestling with drag tag teams. WCPC also hosted some of San Diego's first Pride events, but they quickly outgrew the space. When AIDS began devastating the gay community in the ’80s, the bars became the places for folks to gather, grieve, and raise money for men dying from the disease. Interviewees credit lesbians for stepping up to care for gay men when nurses wouldn't touch or feed their patients and for donating blood because gay men weren't allowed to do so. They also point out how many drag queens did shows for no pay and donated their tips to those suffering from AIDS. "I don't know where we'd be without drag queens and the lesbians," says David Coppini, manager of WCPC. One of the final scenes shows the last night at Numbers, where patrons toast amid tears. "Numbers was my home. And I feel lost ... but I'll figure it out," Travis Neill, who worked as a bartender at Numbers for 16 years, says through a pained smile. "I don't think losing gay bars across America is progress. Gay bars provide a sanctuary for people to really be themselves, people who didn't identify as male or female, or were still questioning." "At the end of the day there weren't enough customers anymore," says Nick Moede, owner of the recently closed Numbers. "It's important for us to have our own spaces, but not as important as it was 25 years ago, and that's progress, and that's really good." 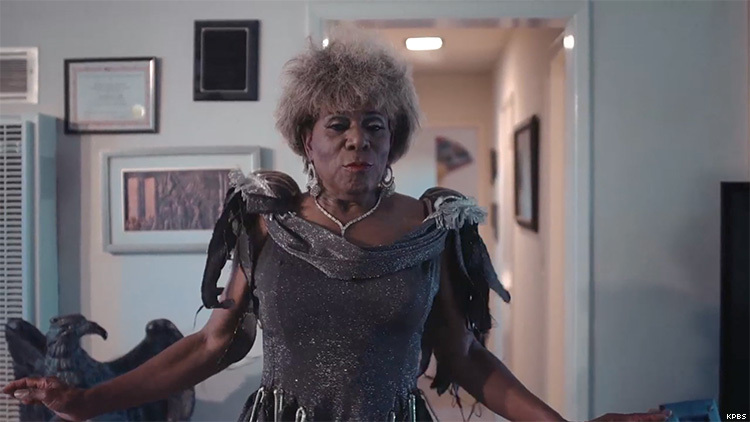 The film's finale offers a heartwarming reunion of all the subjects coming together in one space, offering the idea that our community is greater than any single establisment and will continue to thrive. Professor Marie Cartier concludes that the gay bar is "the ground from which we grow together as a people." Whatever your orientation or location, San Diego's Gay Bar History will make you want to run out to your nearest gay bar and connect with our community like never before. 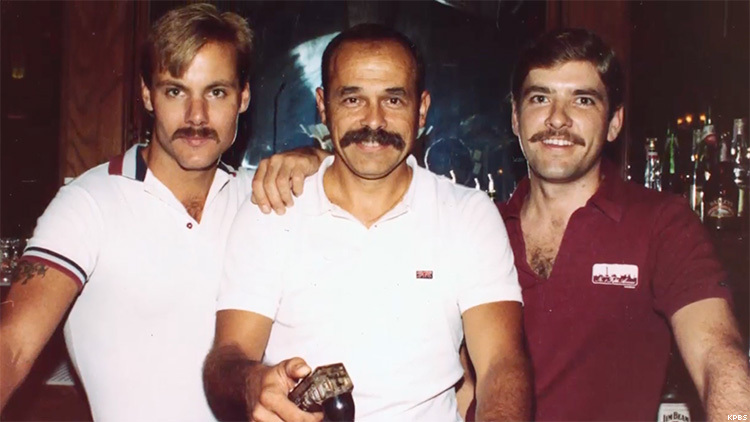 San Diego's Gay Bar History from Paul Detwiler on Vimeo.